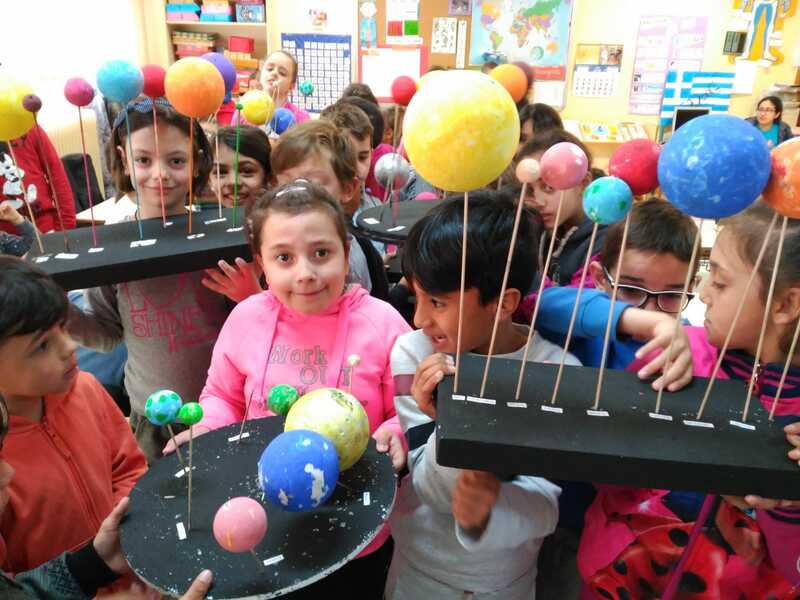 Once we have decided that our topic to develop CLIL activities is the Earth. 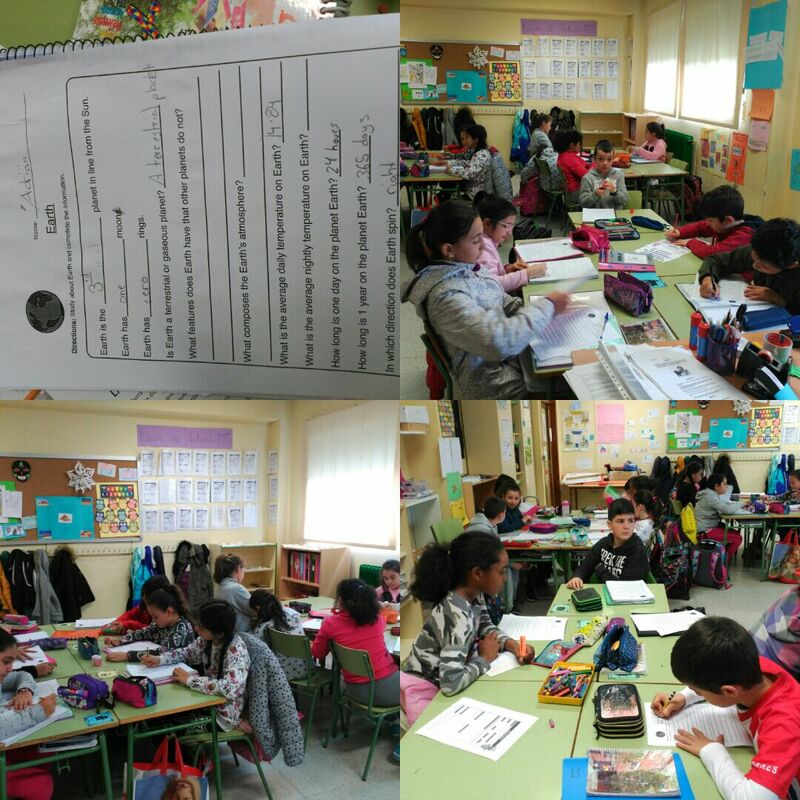 Spanish team had chosen Social Science area , English Language Area, Musi, Arts and ICT to implement this topic throught our students. As any CLIL lesson we have to fulfil the 4 Cs: Contents, culture, communication and cognition. Contents: To recognize main aspects about the Earth in English and in Spanish. 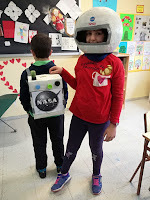 Practice grammar structures by describing an astronaut. 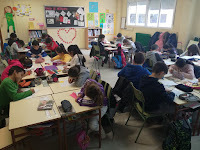 2018-03-09-17-45-33 from CEIP FRANCISCO FATOU on Vimeo. Communication: To be able to use and understand questions structures. 4F33521B-4030-4D7D-BFD1-3981FF96A2FA from CEIP FRANCISCO FATOU on Vimeo. Culture: To become awe about the important of the Earth in our solar system. Besides, we sang a song about an Astronaut. It was so fun! 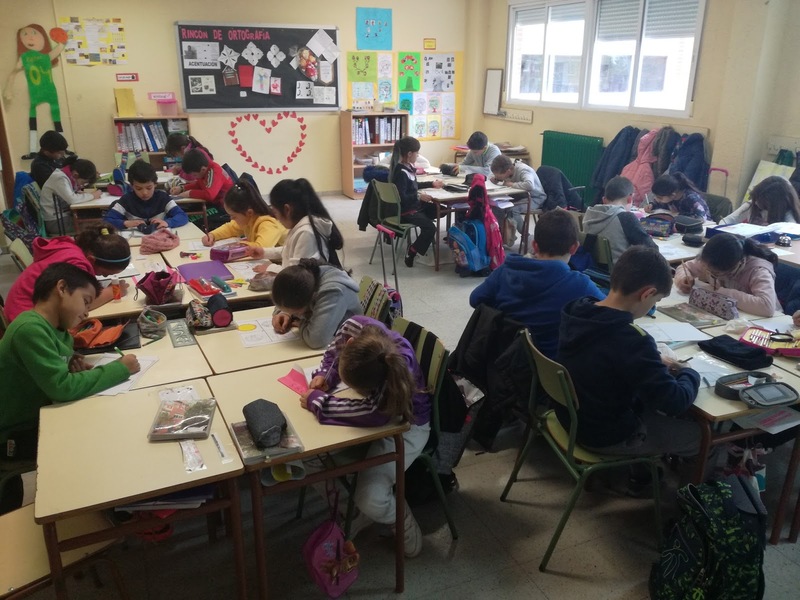 Cognition: To predict information, to share ideas and to apply their previous knowledge about the matter in Spanish and be able to use it in English. TEACHER'S ASSESSMENT TOOL: SAT (School Evaluation Tool). 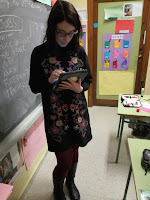 While students are working on the project, we observe their skills throught the matrix to reflect on the process. 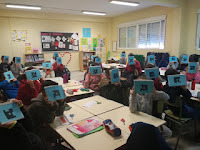 STUDENTS' ASSESSMENT TOOL: PLICKERS APP. It is a free application that allows teachers to evaluate their students in an immediate and fun way. This tool allows us to collect data that can be registered in reports of each of the students of the class. Students have to answer multi-choice or true/false questions with a QR code. Hola somos los chicos y chicas de cuarto. 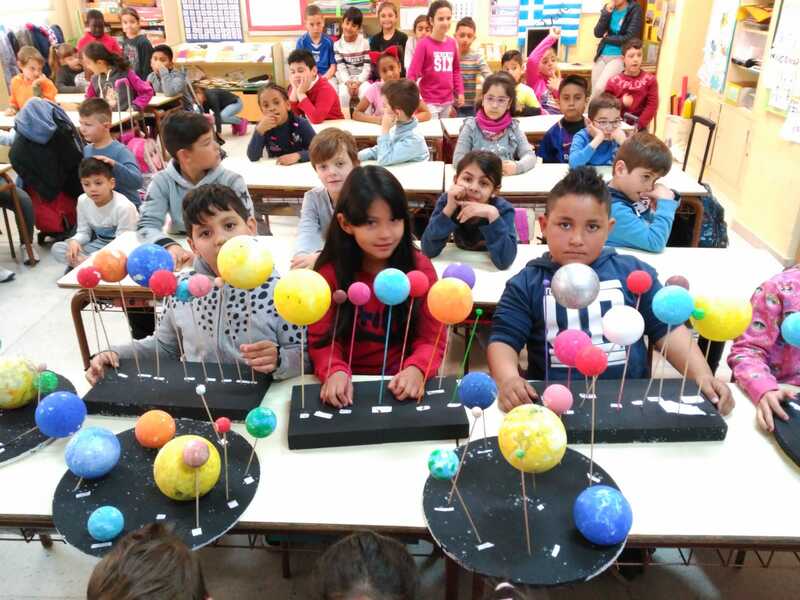 Estamos aprendiendo muchas cosas sobre el sistema solar en Sociales, e Inglés. Os aconsejamos que os descargüéis plikcers porque es una manera muy moderna de estudiar. ENGLISH: Hello, we are the boys and girls from 4th grade. We are learning a lot of things about the solar system in Social, and English. Download plikcers because it is a very modern and fun!! Great job! Our children really enjoyed the videos!